We hope you’re ready and relaxed to read this week’s blog post. It’s a slightly different one where we just provide more information about Eames.com and our values and goals when using social media. As many of you know already, social media is one of the main ways to provide information, have communication and share entertainment. Regardless of whether it’s Instagram, Twitter, Facebook or Pinterest, they all serve a purpose to put across information for the audience. Some information is provided through text, some through images and some even through video and audio. How does this relate to Eames? Being a marketplace for a variety of Eames pieces, the platform is regularly updated due to sellers uploading new listings. In addition to this, Eames.com as a website provides a lot of information about Eames products through the online Wiki segment. This section carries a lot of in-depth information regarding shell colors, articles, labels, different types of furniture and more. We like to use our Wiki to provide particular information through each social media outlet. These are Instagram, Twitter, Facebook, and Pinterest. 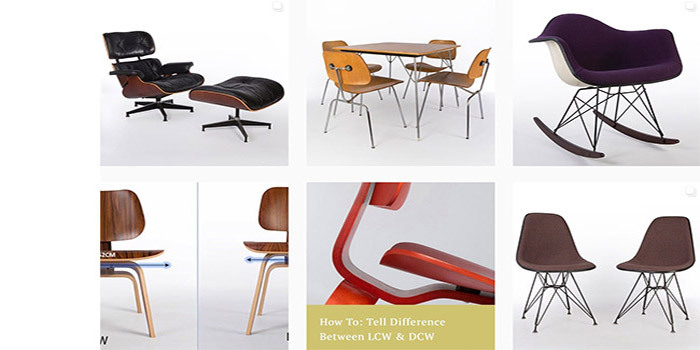 Instagram and Pinterest work well for Eames.com as they allow a visual representation of products, Eames related. It’s also quick and easy for users to look at aesthetically pleasing images without having to read long paragraphs. Sometimes, visual content with minimal text works best to tell a story rather than a paragraph of text. Eames.com, as you know provides a lot of information about the products being sold in the marketplace. This information is useful as the seller can sell their products quickly, but they are also useful for the buyers, as they can use this information as a tool when making a purchase. As a result, Facebook and Twitter come in handy when it comes to explaining different products that have been listed within the marketplace. Both platforms have the capability for you to create longer captions. These social media platforms were created to share opinions, information and textual content. As a result, this works well for Eames.com as it enables us to share information easily. Our weekly blog post has been a great addition to our plans moving forward. This is because it’s allowed us to provide you with updated information about products, events and even technical knowledge! However, we aren’t stopping there. 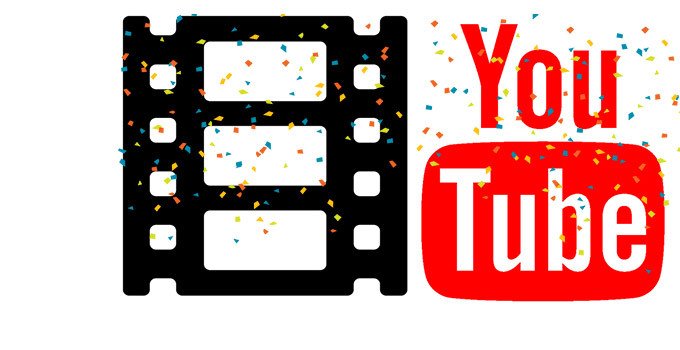 We are currently in the process of also creating a variety of videos where we will take you through different technical aspects on how to fit certain parts of furniture, how to restore color on a shell and more. We hope you enjoyed this week’s blog post! If you have any further ideas of what you would like to see from us on Eames social media, head over to any of our platforms and feel free to send us a direct message!